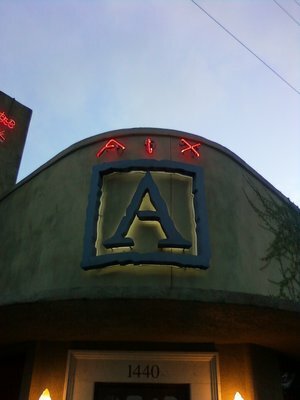 For me hands down, Bistro Aix is the mecca fine dining spot in San Marco area. The ghost of Chef Tom Grey still mark the walls for me, but the current stars of the kitchen Executive Chef Ian Lynch, Chef de Cuisine Zeke Mears along with their cast of Sous chefs and not to ever be forgotten an outstanding Pastry chef have made this a spot to see and be seen if you know good food and how it should be presented. When I entertain guests, or just want to treat myself this is where I head. Everything about this spot radiates class and an old world charm, from the exposed brick walls, open chef’s kitchen and wood fire oven to the onyx bar situated off the main dining room. 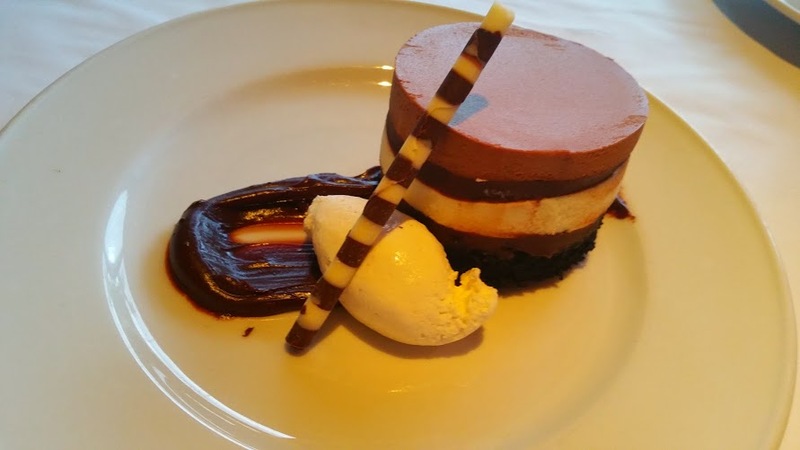 Service is impeccable, staff fully versed in all items that appear on the menu, attentive but not intrusive. Weekends finds the bar scene alive with a bevy of San Marco regulars and those of us who just like the vibe. showing up for some great music and an array of craft cocktails. Lets explore what we had on this visit. 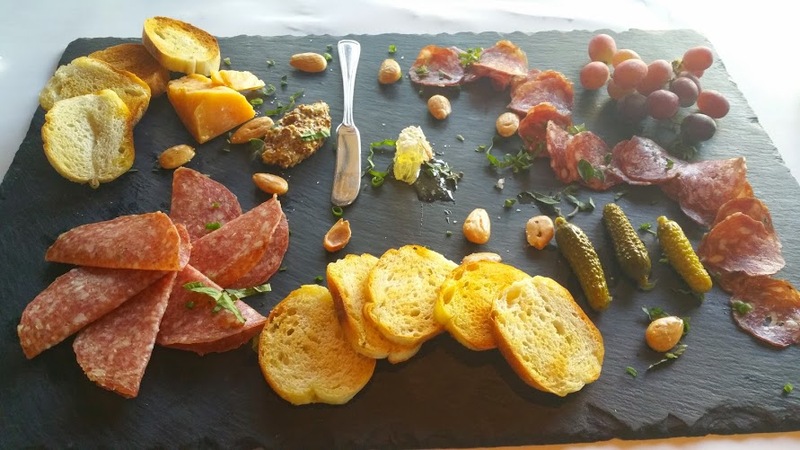 We began the meal with a small cheese and charcuterie selection. The meats are all processed in-house and the selection was quite nice as well as the cheese options available. We then opted for the Roasted Beet Salad: Red and golden beets, vanilla pickled red onions, shaved pecorino, kale, basil, vanilla citrus vinaigrette. 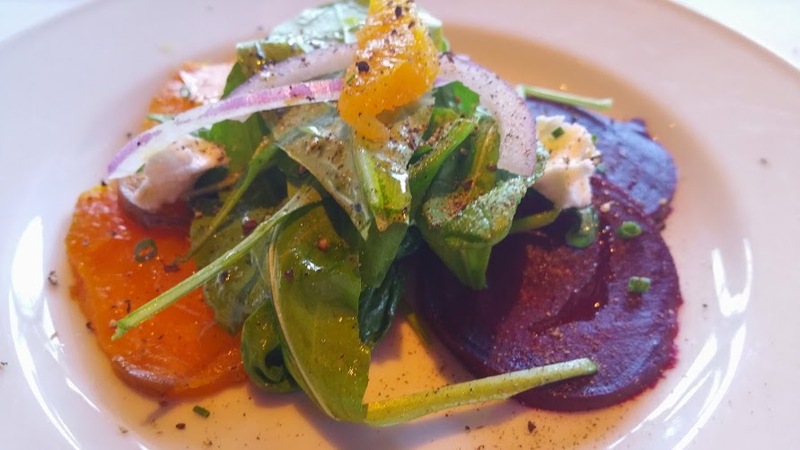 The beets were so sweet and well proportioned, and a correct amount of cheese to give a hint of tart. I do want to interject here; there is available a most wonderful wine list . 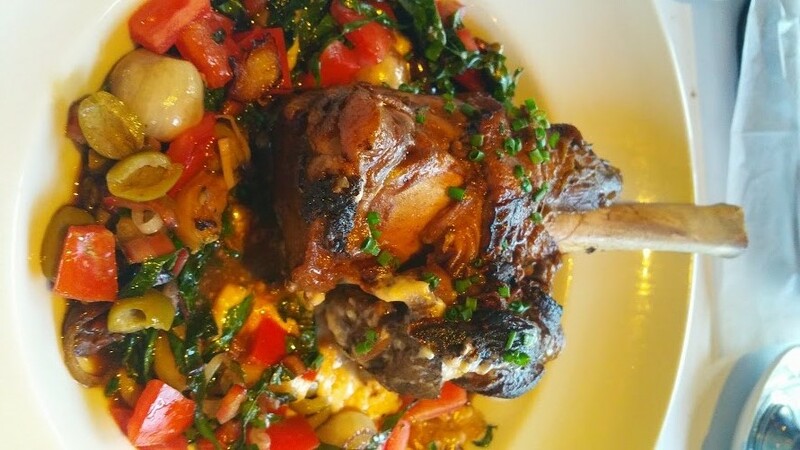 You may select by the glass, bottle and if you are not sure the bar staff is well qualified to offer a pairing to what ever dish you might have. 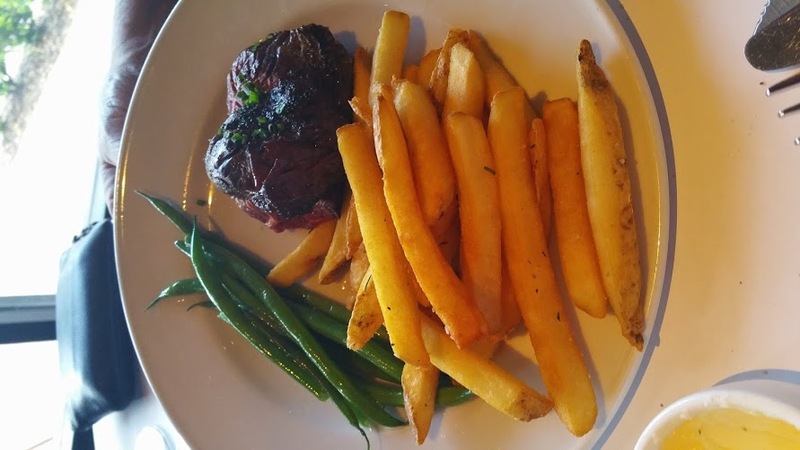 For entries, my companion chose Steak Frites Au Poivre, a peppercorn-crusted “onglet”, with haricot vert, brandy shallot cream sauce, herbed french fries, and I opted for the special of the day a Veal Osso Bucco. I was happy to say I picked the winning dish. When I arrived I was quite happy to just sit and stare at it. I was food art at it’s very best. Both dishes were perfect, I could list out all the adjectives that come to mind, but why? Meat perfect temperature, beans crisp, and Frites warm and zesty. Hopefully you can see why I was so taken with this dish when it arrived. It truly was a masterpiece. I still get the Pavlovian effect when I see it here. The big win, it tasted better than it looked. We decided to go all in and had dessert, me the Chocolate Gateaux a most stunning chocolate chiffon cake, dark chocolate mousse, raspberry ganache, fresh berries. My companion is some what hung up on Vanilla Creme Brulee and was happy to pronounce it most wonderful. Who could deny themselves this dish? Not me! 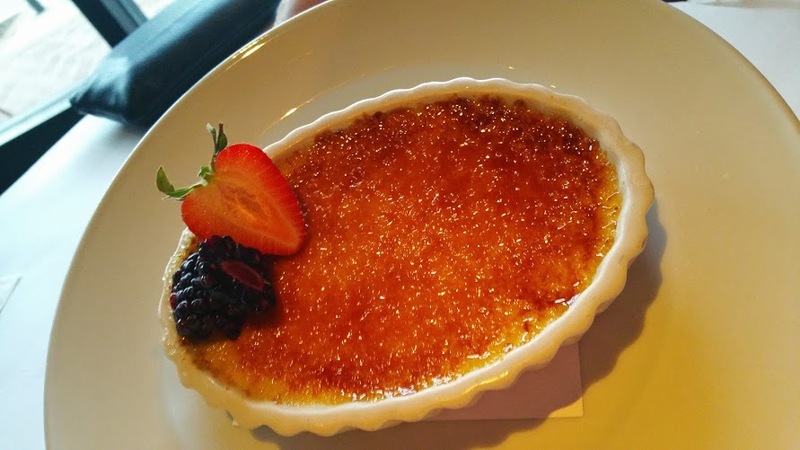 The taste was most inviting and the Brulee crust…………well what’s not to love. So get your self ready and it you have not been, treat yourself and a loved one, or gather up your best Mates and venture into a wonderful dining experience. You deserve it.